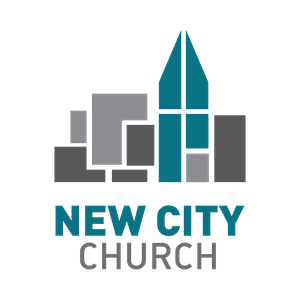 If you consider New City Church your church home, or you're considering making it so, and you haven't attended a Partnership class, you'll want to attend our next Partnership Class/Lunch. In this 75-minute gathering, we'll share our mission, vision, values, and goals, the ministries we offer, our community involvements, and what church partnership with New City Church means as we move forward and continue to grow. Lunch is provided; RSVP below. Childcare is available for the 75-minute class for birth through 5th grades. Older children are welcome to join you in the class.